Do you want to try one of the most delicate creamy vanilla flavors? Hurry up to get the Blue e-juice by Gost Vapor. A prominent vanilla flavor is blended with a whipped cream notes. 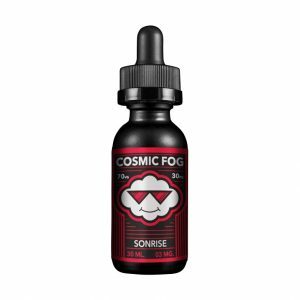 Delicately finished with a savory salted caramel drizzle, it provides a real enjoyment while vaping. Cream, vanilla, and caramel. This concoction will fulfill your sweet dessert cravings. Besides, together with a delicious delicate flavor, the Gost Vapor Blue e-juice boasts great cloud production thanks to a 70VG/30PG ratio. Gost Vapor brand has also created an attractive design for the Blue e-juice. It looks extremely cute due to a simple but at the same time very nice design. The bottle contains 120ml of e-liquid. Once you’ve bought a bottle, you can enjoy vaping the Blue e-juice for a long time. For those who want to take the e-juice with you, in a package, there is a smaller 30ml chubby gorilla unicorn bottle. 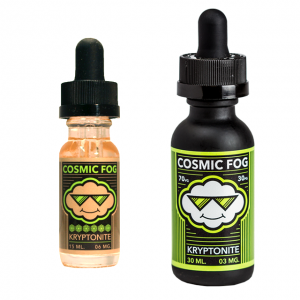 By the way, Gost Vapor brand offers 3 nicotine levels for your choice. All in all, the Blue e-juice is what you need to get to a vanilla creamy paradise!